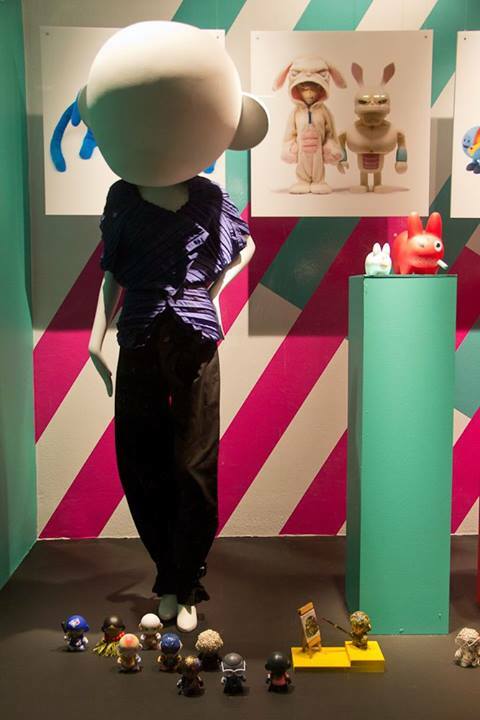 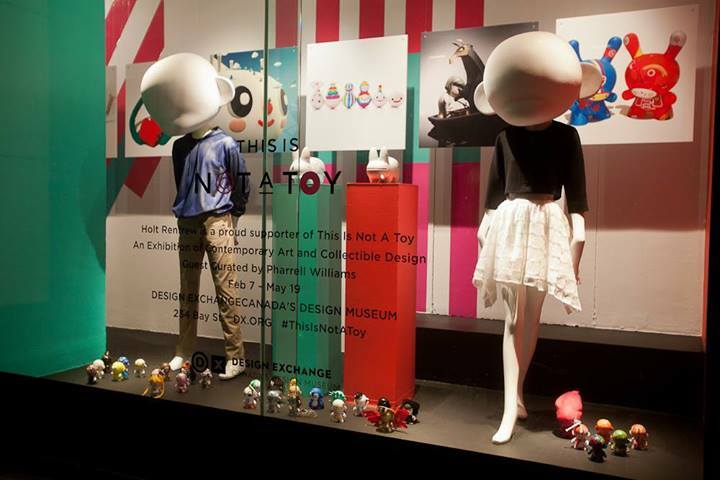 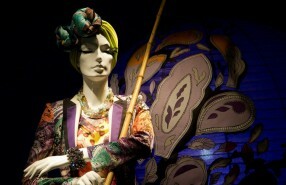 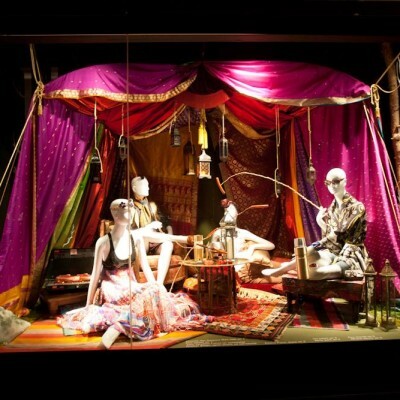 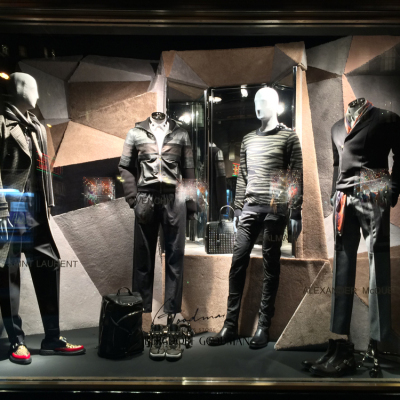 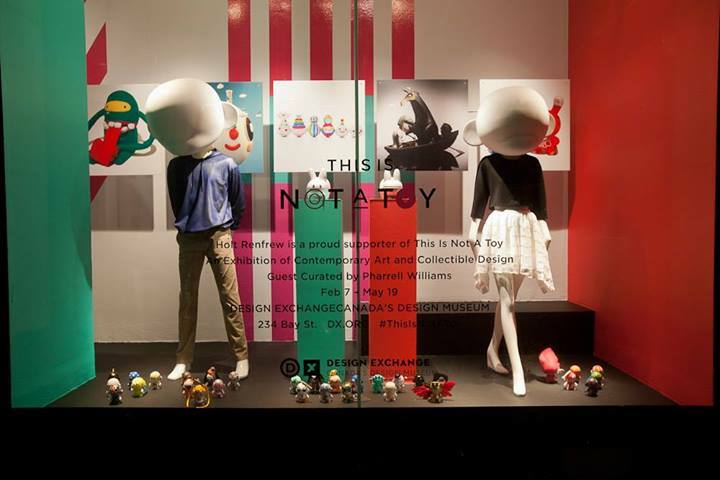 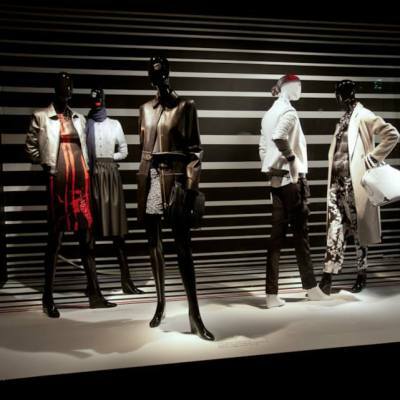 Holt Renfrew is supporting ‘THIS IS NOT A TOY’ through a window display. 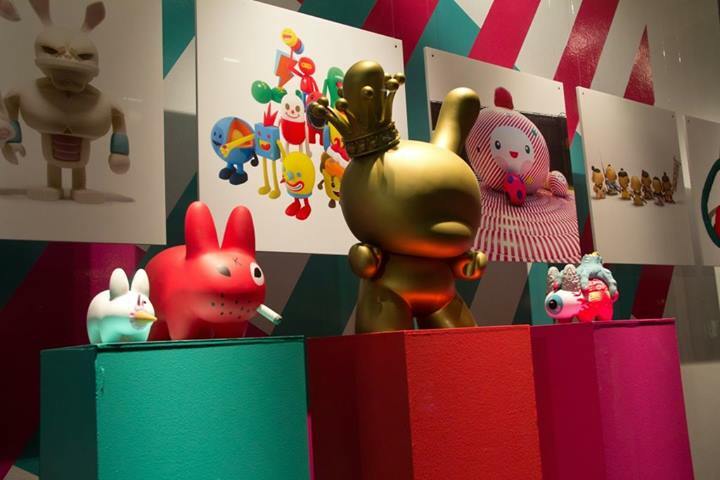 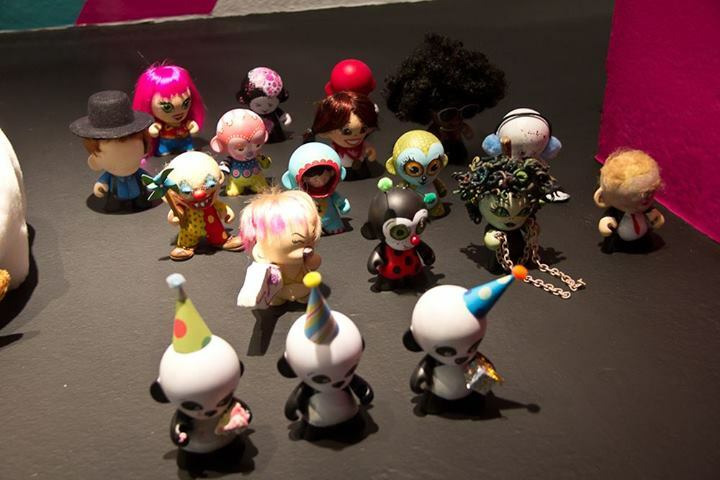 The world’s first exhibition of contemporary sculptures, figurines and artworks is guest curated by Pharrell Williams and created by artists including Takashi Murakami, KAWS and FriendsWithYou. 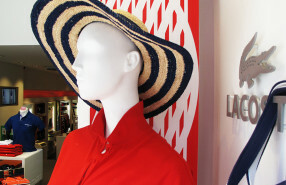 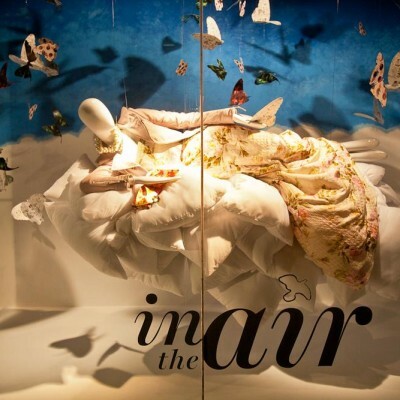 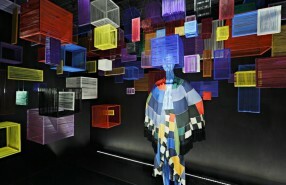 I used to love to produce fun window displays and this one looks really fun……..